Do you LOVE yoga + yoga? Do you have a special occasion coming up? Do you have a corporate event or team building event that you would like to add a bit more depth to? Would you like to explore a specific area of the world or learn a new activity? A custom retreat may be for you! If you have a group of people who are interested in a yoga weekend or week retreat, we would love to create a custom yoga retreat for you. 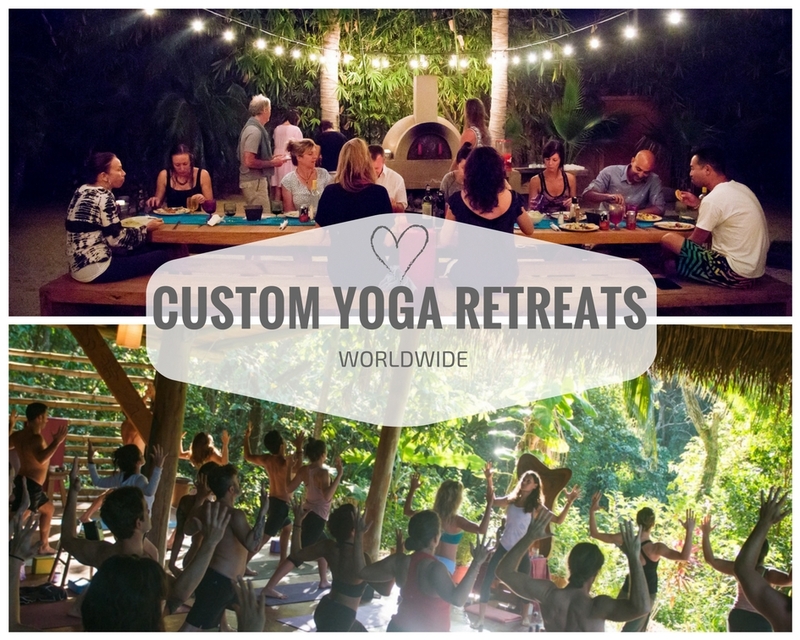 Please fill out the form below to tell us what types of yoga, activities, locations, themes, food and styles of retreats you are interested in and we will design your perfect yoga retreat! We will take care of all the planning! Just let us know where and when and what you are looking for and forget about the rest! With the experience of 30+ retreats over 7 years we know what to look for in locations, accommodations and activities. Fill out the form below to let us know what you are looking for. A $1500 (weekend retreat) or $2500 (long weekend) or $3000 (week retreat) non-refundable deposit is required to reserve a custom retreat. The balance is due 90days before the retreat. A credit of the balance (to be used for a future retreat) will be given for cancellations made 60 days prior to the start of the retreat. No credits or refunds will be given after that (59 days before the start of the retreat). Please be sure to purchase travel insurance. Jackie Szabo is not responsible for any and all costs incurred for travel arrangements related to getting to this event including weather related events. *Or anywhere you dream of going to! 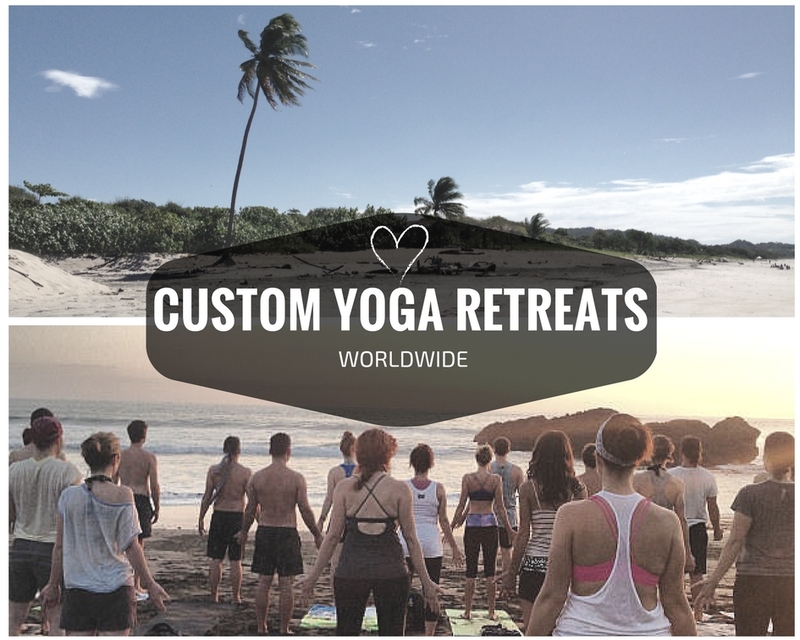 Book your Custom Retreat Today!